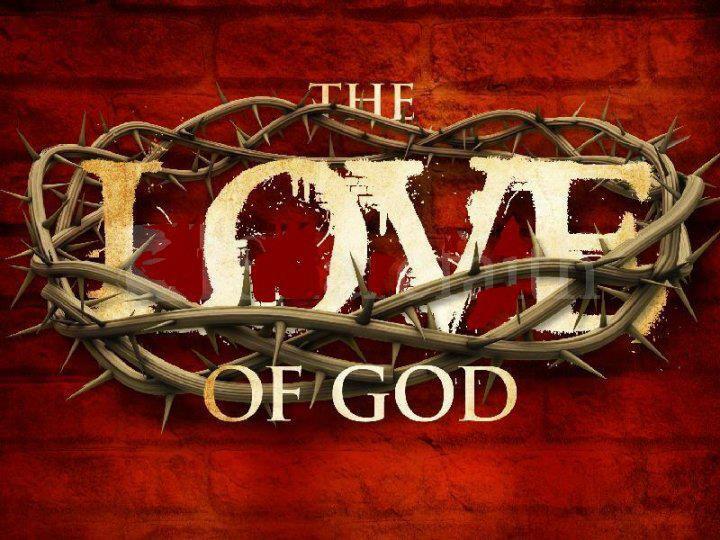 Finally, You Found The Right Place, God IS Love! He came to heal the broken hearted and set captives free! When You Have Tried everything you know to try and still have something missing and people let you down, nothing you try works, turn to GOD he will never let you down! He gave his ONLY begotten "son" for you!! "Welcome to The Family Of God"
You will never be the same again, Glory to God!